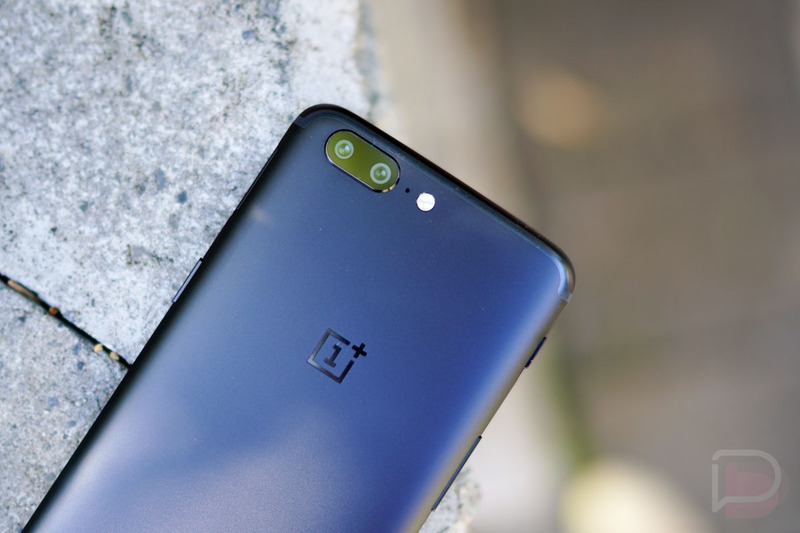 The OnePlus 5 isn’t available to the masses quite yet (orders begin tomorrow), but already, a large and important update is rolling out to the device. 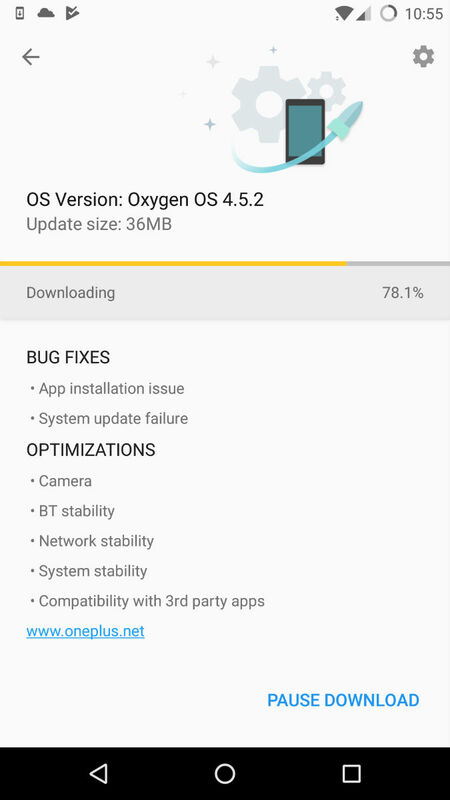 Labeled as OxygenOS version 4.5.2, OnePlus cites optimizations for quite a few things, plus a couple of bug fixes. Specifically, in the optimization department, OnePlus lists the camera, Bluetooth stability, network stability, system stability, and compatibility with 3rd party applications. The company doesn’t go into detail for these “optimizations,” so we’ll have to rely on our own testing to see if anything has really changed. For the bugs squashed, OnePlus lists “app installation issue” and “system update failure.” Regarding the latter, it’s kinda funny there’s a system update to correct a system update failure bug. The update weighs in at just 36MB, so not very large at all. If you were fortunate enough to get your OnePlus 5 already, go install it.